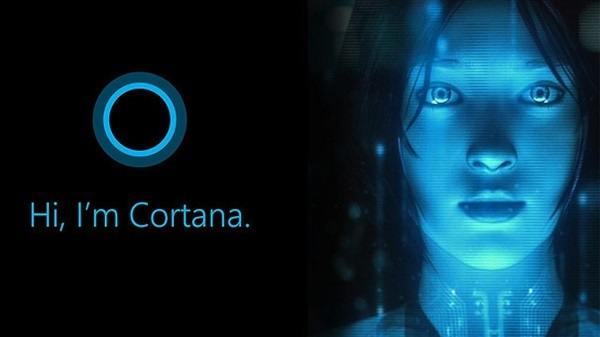 >> Breadcrumb :Home/Audio news/Sound + Vision/Cortana, Who Is Medea? “Of all creatures that can feel and think, we women are the worst treated things alive. Medea, Euripides, 431 BC. By Ken C. Pohlmann| 2019-02-05T13:35:38+00:00	February 5th, 2019|Categories: Sound + Vision|Comments Off on Cortana, Who Is Medea?